The current emergency management process has not worked very well for Americans over the past few decades. It has completely missed the boat when it comes to including the local community in organizing, training, equipping and employing them as their own first responders. The decades that have passed since the old cold war era Civil Defense (CD) organizations were discontinued has seen an increase in severe natural and man-made disasters throughout the country. And the modern era has many new threats that were not foreseen when the current emergency management structure was created. The emergency management process that took the place of Civil Defense has looked at the civilian population as something to save not something to employ as additional resources for the benefit of the community. There is no concept of “Continuity of Community” today. Civil Defense Virginia understands the shortcomings of our current emergency management process and is working to correct them by assisting local city and county jurisdictions build a partnership with their citizens in true continuity of community through a community-based civil defense organization. Continuity of community is best achieved when the entire community is engaged and trained in their own safety and survival through a civil defense organization. This organization should be established under a 501(c)(3) tax-exempt organizational structure. This gives the organization (an all-volunteer resource) the ability to work with the local community just as any other non-governmental organization (NGO) does. It may also solicit donations from individuals and corporations that will be tax deductible. Also, there may be various grants and other funding that a tax-exempt organization can receive that other types of business structures cannot. The local jurisdiction must conduct a serious worst-case scenario tabletop exercise (see Appendix C) to get an understanding of the true needs of their community once a serious catastrophe occurs. They need to know what it would be like to operate without the benefit of current mutual aid agreements or state or federal assistance coming to help. It must be a “go it alone” scenario before the threat is truly understood. After the results of the tabletop exercise are understood and the gravity of the potential situation is known, a serious conversation has to be conducted by the jurisdiction’s political and emergency services leadership to discuss what level of service can or should be realistically provided in various extreme disaster scenarios. Does the jurisdiction currently possess the resources that would be needed in light of the exercise findings and what would be the next steps in building up the resources and capabilities it would need to meet such a disaster? What triggers need to happen before implementation of individual emergency plans and who must make those decisions? The most effective government during a disaster is the local government. But to be effective is to quickly identify the threats, take appropriate actions and enlist the local population in their own safety and survival. The local population should be informed of the threats, what effects are expected due to these events and how they should respond to assist in the rescue/recovery of their neighborhoods and community. Definition – What is Civil Defense? maintaining Continuity of Community by preserving safety, security and constitutional governmental functions and, restoration and protection of critical infrastructure. To define the mission of the Civil Defense Corps is an important step in knowing how it will operate in the local jurisdiction. Every jurisdiction will have their own priorities, but some basic elements will be present in every location, which are to educate local citizens, plan and prepare for emergencies and respond to disasters in their local area. To partner with the local jurisdiction through the Emergency Manager and emergency management structure to foster a holistic community-based approach to disaster/emergency preparedness. The governing body of the local jurisdiction should pass a resolution, or resolutions, acknowledging the threat to their locality, its citizens and the need for the creation of/partnering with a local CD organization. This is an important first step to inform local citizens that this is something serious and that they are being asked to step up and be engaged in their own safety. Appendixes A and B of this document will contain examples of such draft resolutions and may be used in their entirety or altered to meet local requirements. The resolutions should in part document the threats to the local jurisdiction, the state and the country. There are already many threats identified by the state and federal emergency management agencies, both natural and man-made. The larger and more serious threats to our lifestyle are the ones that should be included into the resolution, even though they may be less likely to occur. Threats like a massive cyber attack (Russian attack on Ukrainian power grid 2016), a Solar Flare passing over North America (Quebec, Canada 1989) knocking out our electrical power grid, coordinated physical attacks upon our power generation and power transformer sites (San Jose, CA 2013), or an electromagnetic pulse (EMP) attack from one of the hostile state or non-state actors on the current world stage. The fragility of our monetary system to manipulation by these same actors is another risk that could potentially harm our country, and our local communities. Let this be stated at the beginning. 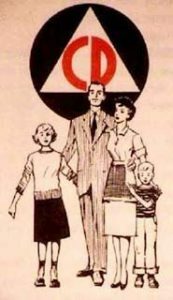 The Civil Defense organization is A-political, meaning that it has NO political side in any way. This organization is in place solely to support the people regardless of which political party or parties are in charge. That said, every effort should be made to ensure this is true and that every political body within the jurisdiction understands this. 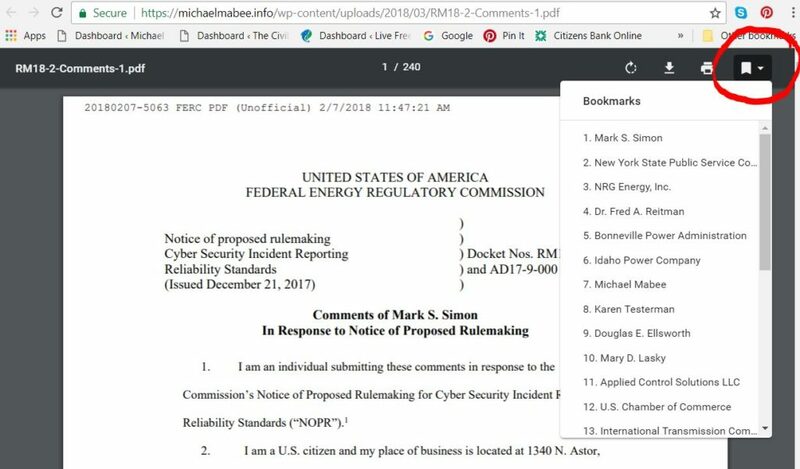 Any misuse by anyone in authority within the CD organization should be grounds for removal from their leadership position. This is inviolate. The higher integrity and the life of the organization must be maintained as a neutral body and one that is without the souring affects of political machinations. It is important for the success of the organization to fulfill its mission goals in the community. The organizational structure is important for its mission and may be established in many ways. To be uniform with the local emergency services it should, when possible, have an Incident Command System (ICS) compatibility for easy integration with local governmental emergency response functions. The ICS model has proven to be effective at expanding or contracting resources to meet the needs of the incident and the Civil Defense Corps should be aligned along this structure for ease of deployment. There will be five major areas of emphasis in the Civil Defense Corps Commanders’ staff as used in the ICS model: command, planning, operations, logistics and finance/administration. The entire structure will be called a “Corps”, such as Orange County Civil Defense Corps – (Task Force Orange County Civil Defense when deployed in support of full time assets). To make the job of managing the jurisdiction easier the existing political subdivisions should be used whenever possible. This is done to break the elephant down into more manageable bite sized portions. The potential size of even a relatively small town local Civil Defense Corps could be quite large if the concept were to really be accepted. Even if only 10-15% of the population were to participate, one can quickly see that this would be a major element to manage, so it must be divided into smaller units for the sake of managing such a large organization. 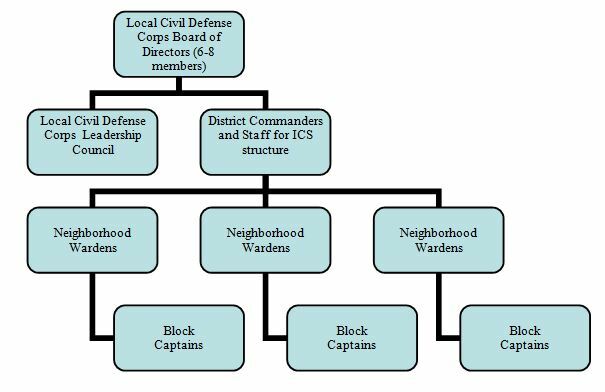 Each political subdivision will be led by one of the following civil defense management structures – District Commander, Neighborhood Warden and Block Captain. Some jurisdictions may have additional political subdivisions and may need to add additional titles to the management list provided here. 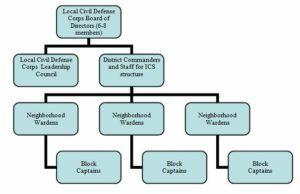 However many levels there may be, the largest should be the District Commanders and the smallest or lowest level are the Block Captains. 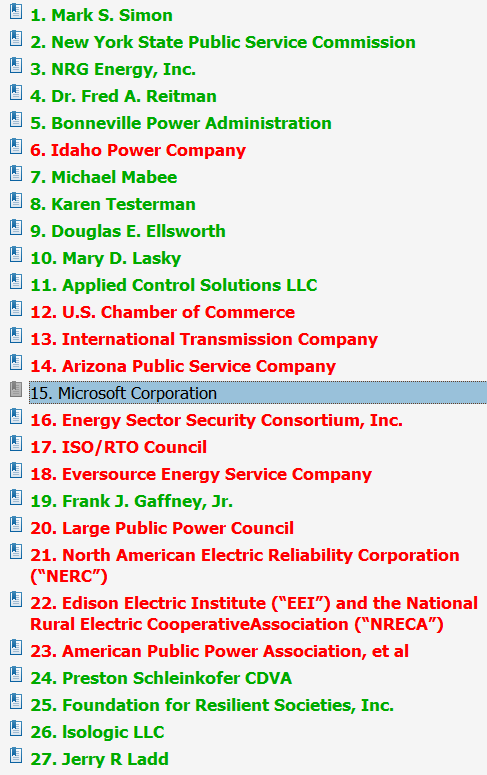 Board of Directors – named jurisdiction (e.g. Orange County)- (6-8 members with 1 or 2 positions for local officials). The Board is answerable to the membership and must support all political subdivisions equally. Leadership Council – named jurisdiction – (only as many as needed to accomplish training and other associated duties. Should have members representing each district subdivision) These members assist in programs, planning, training development, fund raising, assisting District Commanders and advising the Board of Directors. All fund raising is done at the Leadership Council level. Neighborhood Wardens will lead multi-neighborhood groups of Block Captains. Block Captains will lead the separate neighborhoods within its grouping. There will be other associated duties within the neighborhoods that the neighbors will help coordinate. The entire organization from the Board of Directors to the Block Captains mission is to develop the preparedness mindset within the community. The Block Captains work within their neighborhoods to develop a preparedness mindset beginning in each family and neighborhood. This building block process will begin to strengthen the neighborhoods building a sense of community at the smallest local level creating a stronger and more resilient community. It would also develop a larger base from which to build upon for higher level support activities and identifies leaders for future roles. Training is a very important element with any civil defense organization. Training should begin by identifying the many threats we face locally, regionally and nationally. Why it is important for every citizen to be prepared to a minimum level (30-days) and how they fit into the overall structure of the plan for the community. Once there is a clear idea of the threats we face as a country and in our communities, specific training and preparedness activities and methods should be devised by the Leadership Council with lesson plans developed and disseminated to all district commanders to ensure training continuity is maintained within all districts. The identification of the threats are important, but these are the larger events that create effects from the events – the “cause and effects” of emergency preparedness. It is the effects that we must understand and prepare for as these are the areas we have the most control over. Effects could be lack of electrical power, flooded homes, lack of clean drinking water, sanitation issues, shortages of medical personnel and medicines, lack of heating/cooling, food shortages, increasing violence, urban to rural mass migration, etc., the list is long. These are the areas that should be focused on for training development of the community. 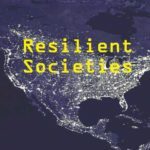 When the community is informed and has developed a level of self-sufficiency then there will be a better chance of having a more resilient community. There should be regular and continuing training in State Emergency Management and FEMA type of courses to help volunteers understand the processes and wording used for emergency management. Some will elect to only receive the basics of preparedness training, while others will strive for higher knowledge and participation. The leadership of the CD organization should be included in jurisdictional emergency management planning meetings and exercises so there is trust, cooperation and familiarity established on both sides of the EM team. The local EM team should review lesson plans and observe CD training courses conducted to ensure courses are within proper guidelines for that jurisdiction. The management and training of the local citizens will be conducted by the civil defense organization, but they do so to relieve the burden of the government from having to do it. The CD volunteers should be able to conduct more training for more local citizens than the government would be able to conduct. To begin training in the neighborhoods the CD Corps can start with the Map Your Neighborhood (MYN) program developed by the state of Washington Emergency Management Division. They developed it as a response to earthquakes, but it is beneficial for any local emergency. This is a great program and is perfect for use as an entry-level into emergency preparedness. It gets neighbors talking about preparedness and is an easy course to teach. This program can be introduced at any point the local jurisdiction desires and can help build knowledge of and confidence in the local Civil Defense Corps. There are many other topics for training the community in, such as, activation methods, family reunification plans for school aged children, security and community protection, communications, proper food storage and preparation during an emergency, water treatment and filtering, medical care and first aid, proper sanitation methods of human waste and garbage during disasters, etc. The list is long on topics for training local citizens in preparation of for disaster. All of this can be organized by the CD Corps. We wish you well with your partnership with a community-based civil defense organization. We also invite you to visit and “like” our Facebook page where we post articles and reports on various natural and man-made threats we all should be aware of. We are here to help you. Civil Defense Virginia staff are available to assist your local jurisdiction begin or team up with your own local civil defense organization. We may be contacted at info@CivilDefenseVA.org or via Facebook at @CivilDefenseVA. Civil Defense Virginia is a registered 501(c)(3) tax-exempt organization dedicated to developing Continuity of Community through Emergency Preparedness and Civil Defense education and training. What Is Civil Defense? 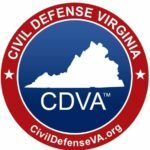 What Is Civil Defense Virginia? 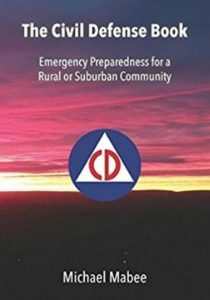 Ever since the demise of the U.S. Civil Defense Administration in the 1990’s, the community has been largely excluded from the process of emergency management. But since the terrorist attacks of September 11, 2001, and the increasingly serious threats to the U.S. from both state actors and non-state actors, there has been a growing call for the resurrection of some form of civil defense structure in the United States. Among those calling for this resurrection was a bi-partisan group in the U.S. House of Representatives. In August of 2012 two Republicans and two Democrats introduced House Resolution 762: “Expressing the sense of the House of Representatives regarding community-based civil defense and power generation.” Even though the resolution never made it out of committee to see a vote, the sense of the Congress is still important. This bi-partisan group believed that a community-based civil defense program is a good idea for the modern community. Encourages state governments and federal agencies to support the ability of local communities to become stronger, self-reliant, and better able to assist neighboring communities in times of great need. The answer to Administrator Long’s dilemma is in Resolution 762 – a local community civil defense organization. This is the answer FEMA has been looking for. By organizing and training the citizens in planning, preparedness, rescue and recovery, the community is more resilient, and the nation as a whole is stronger when each community takes the responsibility for themselves and their neighbors. The many heroes in Houston, Texas after Hurricane Harvey in 2017 is a perfect example. That was the spirit of continuity of community (civil defense) in action. On January 18, 2018, Time magazine online published an article entitled “Hawaii’s False Alarm Exposes U.S. Civil Defense Gaps.” The article points out that civil defense programs are designed to limit panic in the population. But, as we saw, the false alarm created a lot of panic and exposed the vulnerable underbelly of our current emergency management programs and true lack of any continuity of community. c. maintaining Continuity of Community by preserving safety, security and constitutional governmental functions and, restoration and protection of critical infrastructure. Civil Defense Virginia (CDVA) is a 501(c)(3) tax-exempt education and training organization leading in civil defense thought and application. CDVA assists jurisdictions in developing their community-based civil defense organization. We can assist in developing the structure and organization for an effective community response to natural and man-made disasters. We can help tie the local emergency management plan to the residents of the community through a 501(c)(3) tax-exempt community organization or a coalition of organizations dedicated to building continuity of community. Whether there is one organization or a coalition of organizations participating, there should be a lead civil defense organization named for that jurisdiction. The exact structure of the organization may differ somewhat between jurisdictions as they each will have different requirements, resources and challenges. In one model, the civil defense organization’s board of directors can reserve a permanent position for the emergency manager and possibly one other official from the jurisdiction (a County Supervisor, City Councilman, the Administrator’s office, Police department /Sheriff’s office, etc.). The board should have enough members (six to eight members) to insure a balance of members between the jurisdiction and its citizens for true collaboration. There should be a leadership council to assist the board with the overall management of the CD organization. Most jurisdictions are divided into various political subdivisions, for which there are councilmen or supervisors, etc., that represent the citizens of their subdivision. The council will have representatives from each of the subdivisions (or districts). For example: Spotsylvania County Virginia is divided into 7 separate districts, each with supervisory representation. The leadership council of the “Spotsylvania County Civil Defense Association” should have a member representing each of the seven districts. Each district will in turn have a leadership contingent that actually works to build the continuity of community within their communities. The key point is that, however it is structured, a non-profit civil defense organization in your town can provide solutions and resources in the event of an emergency – solutions and resources that you do not currently have in your budget. A non-profit civil defense organization is a resource multiplier for your community. How can emergency managers prepare for civil defense? Local emergency managers and their staff have a tough job in today’s environment. 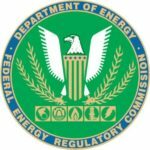 There are a number of potential threats, and some of the most devastating haven’t been considered or exercised – such as the local effects of a long-term national outage of the electric grid. If our cities and counties started planning and exercising for the worst-case scenarios, then we would have a better idea of how to prepare our jurisdictions and our citizens for them. Unfortunately, as Mr. Fugate notes, this may not be how it works. I am sure that most emergency managers have studied the man-made and natural threats for their geographical area and also consulted the state and federal lists to see what is advised for their plans. The problem is that most don’t include the worse-case scenarios in their list of threats. 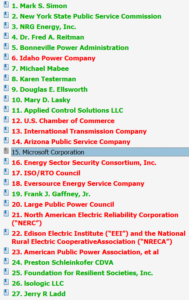 The emergency management team needs to do a thorough analysis of all-hazards threats, to include high-impact, low-frequency (HILF) events like an electromagnetic pulse (EMP), coronal mass ejection (CME), cyber and physical attacks on the power grid that disables it for extended periods without state, federal or local mutual aid. Large multi-regional blackouts and entire nation blackout from these threats lasting months to years must be exercised in order to fully understand what such a threat could and would present to the community. Without doing this we fail to see the reality of the threats. 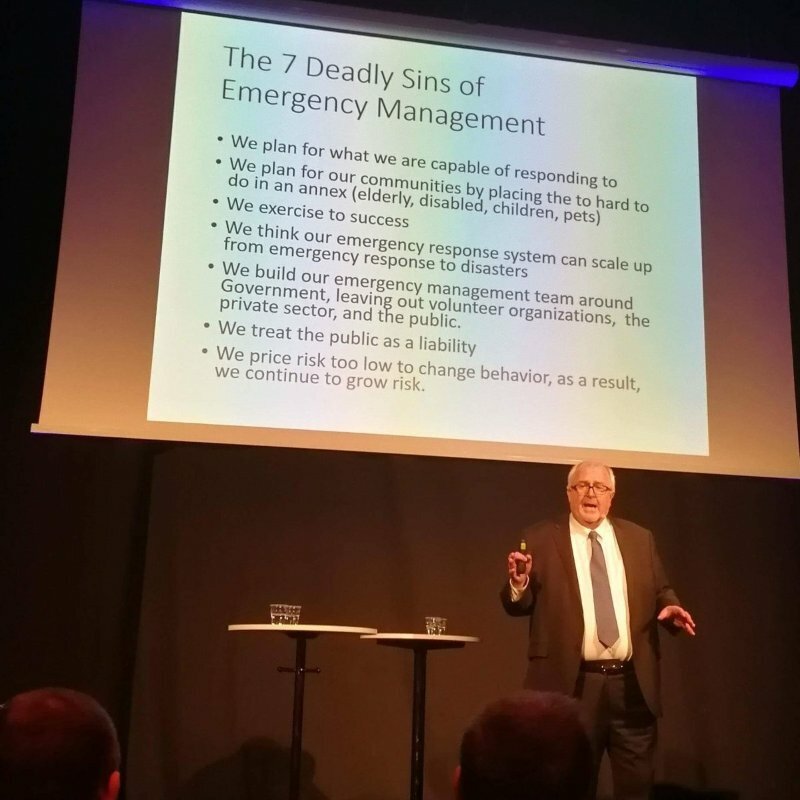 In fact, we commit another one of the 7 Deadly Sins by former Administrator Fugate: “we exercise to success.” We must not be afraid to “exercise to failure,” and then go further into the abyss to discover what we don’t know and how to prepare for it. We also should not worry about being politically correct in our assessment and response to the threat. We must organize and prepare for the true threats, no matter how dire they may be. Once that is accomplished, then all other threats are scalable downward. 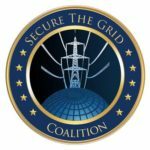 You cannot scale up to a point you have never known, but once you know the worst-case disaster (total national grid-down for 12-24 months with no outside assistance), then you can scale up or down to any point that is required to meet any threat. There is a lot that can be done to mitigate the effects of disasters, including long-term cataclysmic disasters that could affect the community, region and nation. The answer lies in the citizens of the community partnering with their local government to work together on the answers. To do this, the jurisdiction would have to properly inform the community of the threats, why they should be concerned and what needs to be done to mitigate the threats, especially possible worse-case scenarios. The limitations of our budgets means we can only do so much with existing resources. The key is leveraging resources by participation of the citizenry. It can and must be done! The emergency management process needs a Civil Defense component as this is the way to focus on organizing the citizens to help themselves and their neighbors – and communities – during emergencies. This is a community-based approach, rather than a top-down, government controlled process that is limited by budgets and government manpower. In future posts we will look more at ways the CD organization can be formed and their duties. We will also provide a reading list and websites that are helpful. One organization I will highly recommend here is InfraGard, especially their Electromagnetic Pulse Special Interest Group (EMP-SIG). Checkout their website and consider joining the chapter in your area. For more information on Civil Defense Virginia, click here. For the book on how to start a civil defense organization, click here. For InfraGard’s book with table top exercises for a grid-down event, click here. Preston Le Roy Schleinkofer is a retired federal law enforcement officer who served 27 years in the U.S. Border Patrol and Immigration and Customs Enforcement (ICE). He is also a retired Army senior non-commissioned officer (NCO) with 22 years in the Army, Army Reserve and National Guard. 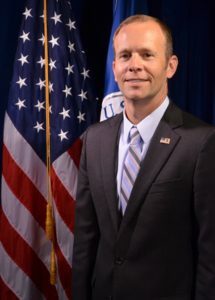 He is the founding president of Civil Defense Virginia, a tax-exempt 501(c)(3) organization, a member of InfraGard and an affiliate of the Secure The Grid Coalition. 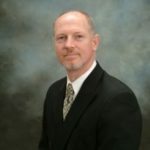 You can connect with him on LinkedIn, Facebook and Twitter.